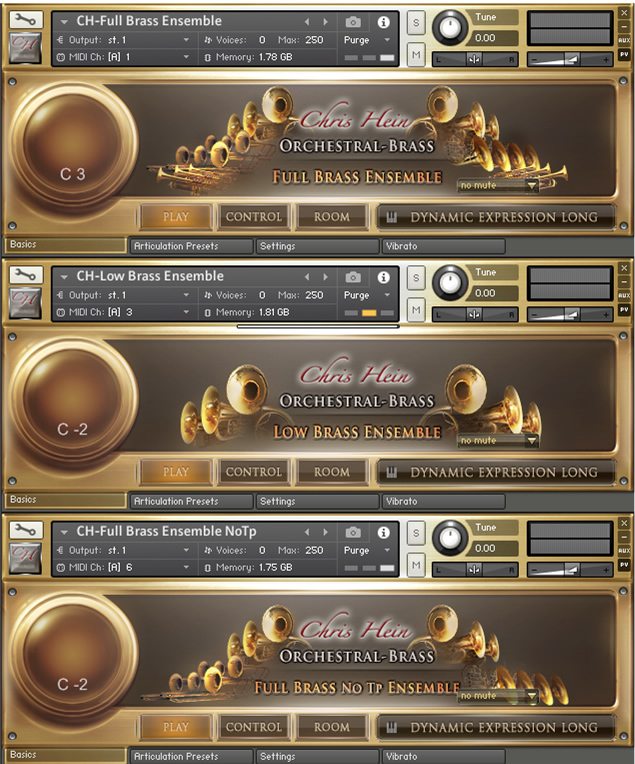 Best Service has announced the release of two new Chris Hein products: Chris Hein Orchestral Brass EXtended and Chris Hein Orchestra Complete. 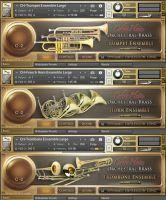 CH Orchestral Brass EXtended is an extensive orchestral brass library meeting highest expectations regarding sound quality, expression and applicability. What started out as a functional and fun brass library in its first iteration, has been taken to the next level with the EXtended Version. Three Trumpets, three Trombones, and three French Horns recorded as individual instruments and as three ensembles. 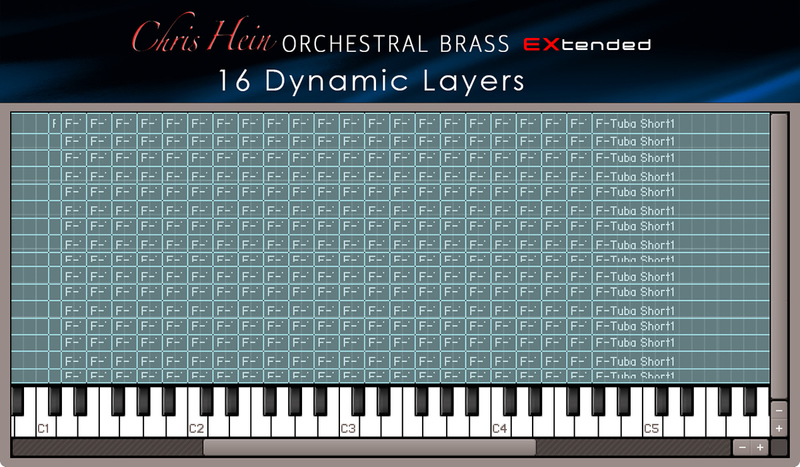 Each instrument builds upon almost 8,000 single samples, 14 articulations and up to eight dynamic layers. 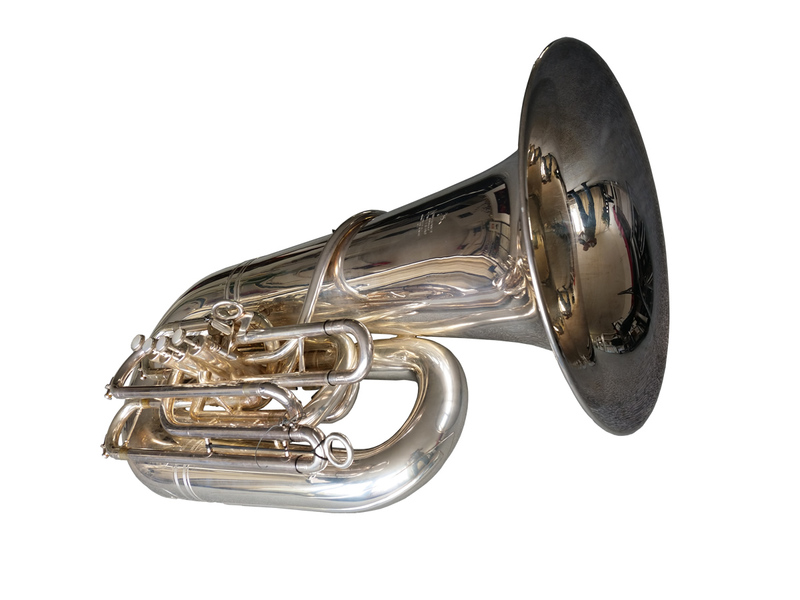 F-Tuba, Sousaphon und Euphonium: In fact, these three Low Brass Instruments have more articulations and samples than the original Brass Instruments - there are 24 articulations in total for each of the Tuba, Sousaphone and Euphonium. 6 new short articulations and hundreds of one shot effect samples. 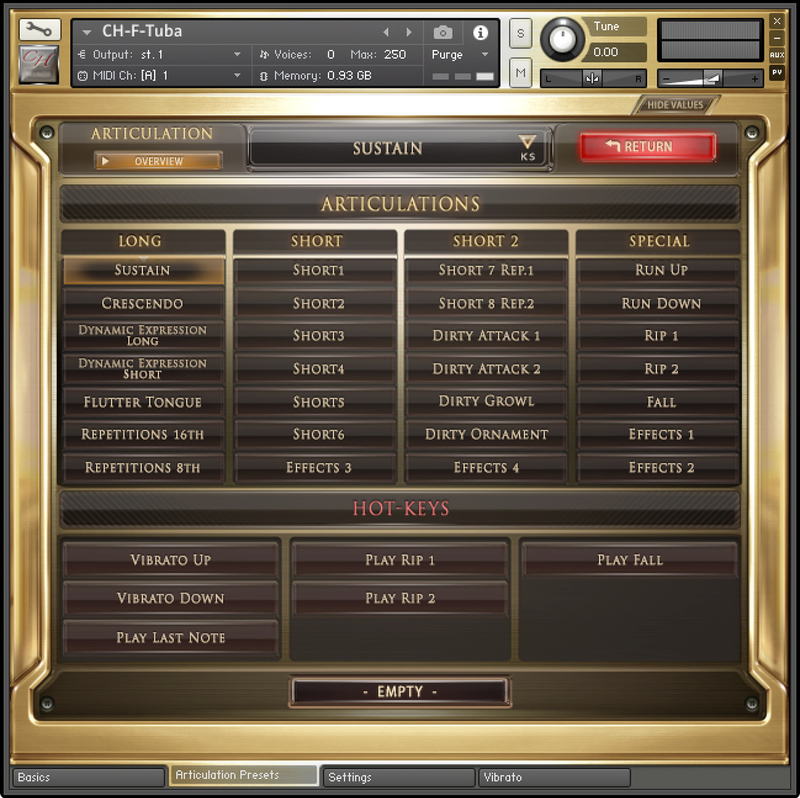 Chris has sampled these instruments in detail, with 16 dynamic layers for the normal shorts. This provides a huge range of variation and expression. Short repetitions, dirty attacks, growls and ornaments were deliberately recorded with character and expression, so they'll bring realism to your parts, simulating the natural playing nuances of a real-life player. The low brass ensemble is a particular highlight, with extended articulations including: Ensemble repetitions, 6 new short articulations, 12 different Note Heads and a large variety of Ensemble Effects. Both the high quality gear such as selected Neumann microphones and the musician's significant performances drive the sound aesthetics. Unlike Chris Hein – Horns, this library takes advantage of the renowned WDR Symphonic Orchestra. 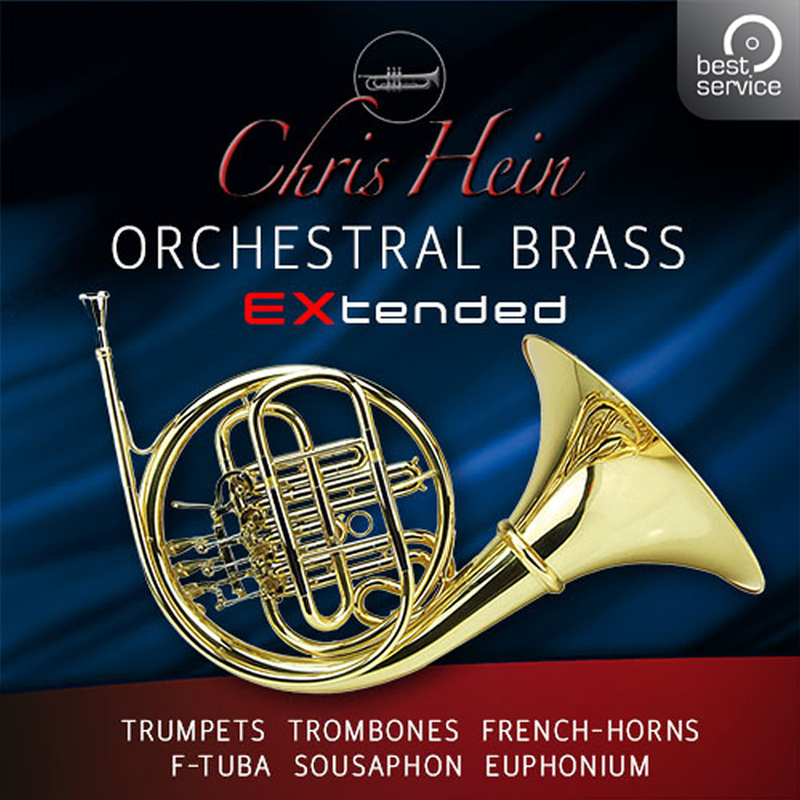 Best Service Chris Hein Orchestral Brass EXtended MSRP €399 / $399 / £359 (For registered users of Chris Hein Orchestral Brass Complete a price reduced update is available). 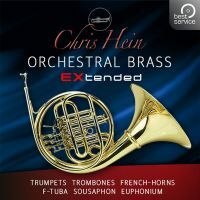 Best Service Chris Hein Orchestral Brass EXtended Update MSRP €79 / $79 / £72 (For registered users of Chris Hein Orchestral Brass Compact a price reduced upgrade is available). 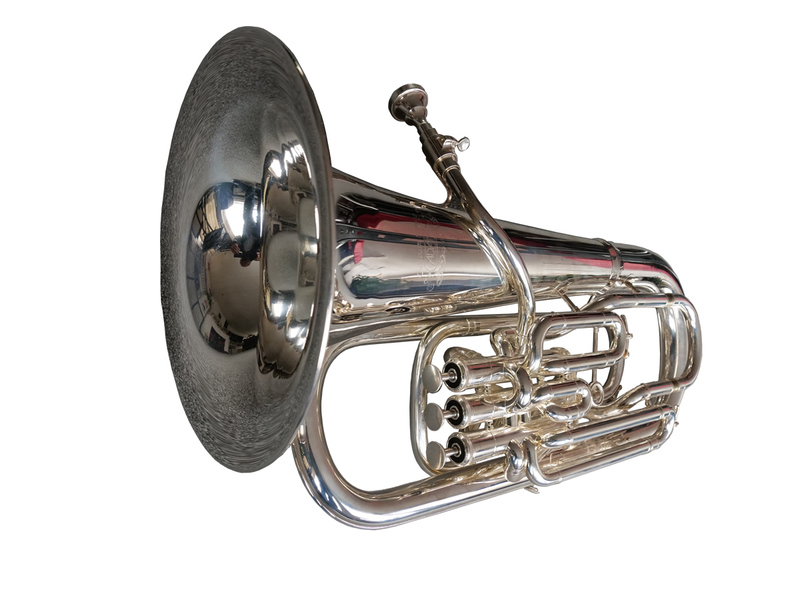 Best Service Chris Hein Orchestral Brass EXtended Upgrade MSRP €269 / $269 / £249. 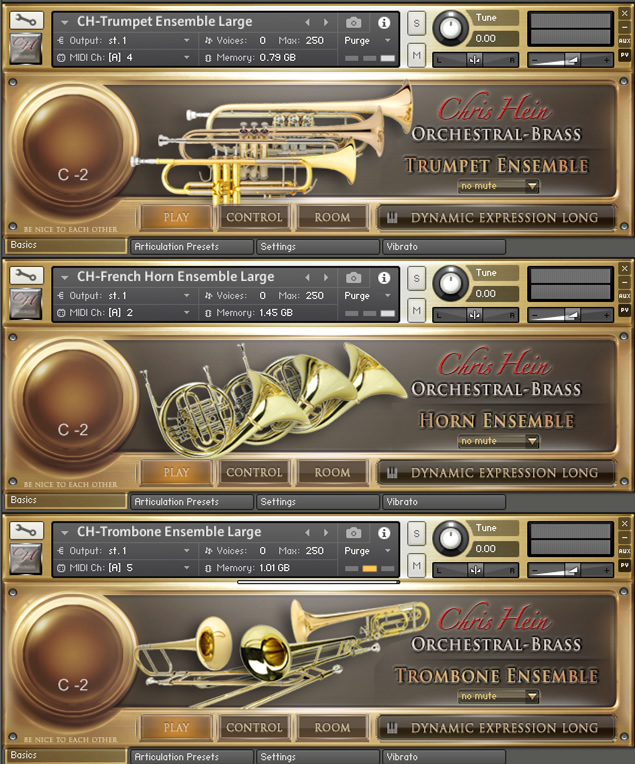 Chris Hein Orchestra Complete is a complete collection of Chris Hein's Orchestra Instruments. 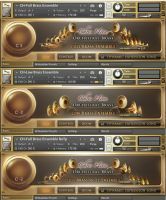 Chris Hein Orchestral Winds library features 13 deeply sampled flutes, clarinets, oboes and bassoon. With over 30GB of sample content, 14 articulations and up to 8 dynamic layers these woodwinds shine in the mix. 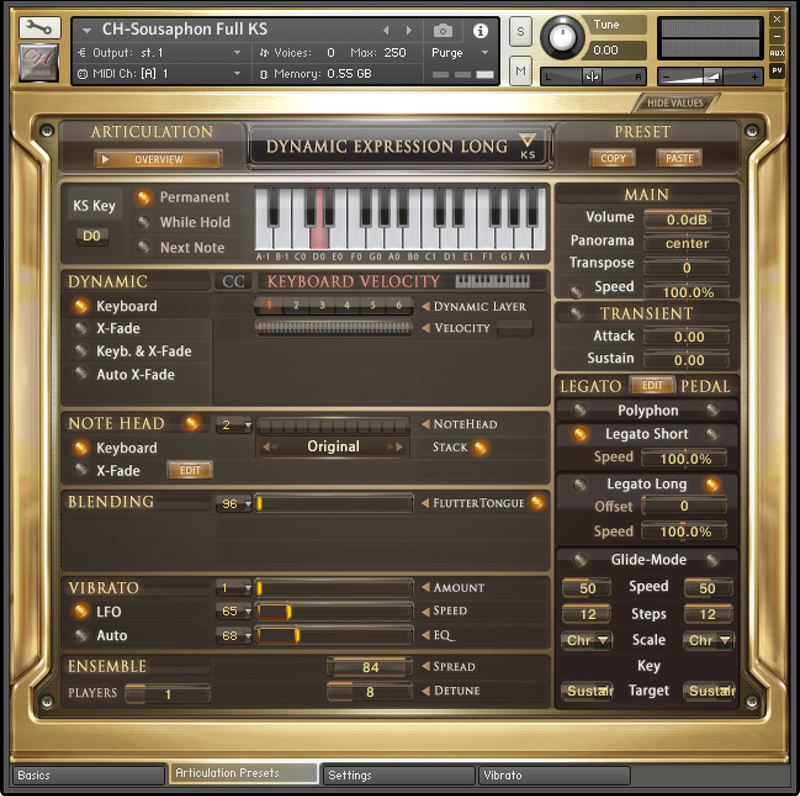 True scale runs, dynamic sustains and intelligent legato all combine to make these woodwinds the most detailed sample collection. 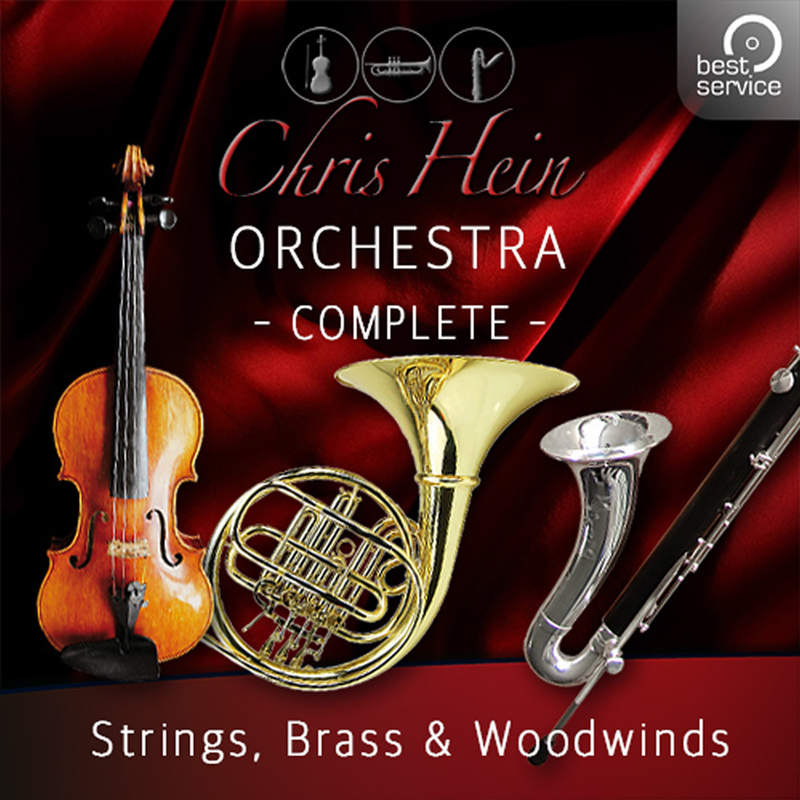 Chris Hein Solo Strings Complete is a huge collection of 14 instruments: Violins, Violas, Celli and Basses that can take on any style from romantic leads to string quartets, gypsy and jazz. With 4GB of samples and up to 8 dynamic layers per patch, you'll find instruments from France, Italy, Germany and Russia, as well as detailed first chair solo patches. 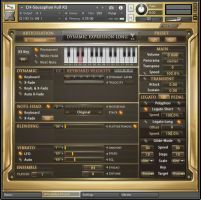 Chris Hein Ensemble Strings combines a raw pool of over 120,000 samples to create gorgeous ensemble instruments. Two full ensembles, full and small, cover all individual instrument ensembles plus combined patches for fully playable string sections. 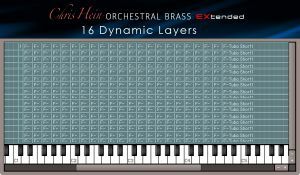 This 30GB library features 8 dynamic layers and up to 32 articulations, including unusual effects, octaves, col legno, ponticello and clusters. 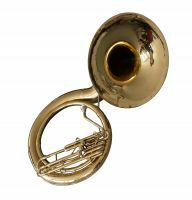 Orchestral Brass EXtended is comprehensive - a massive source of trumpets, trombones and french horns and even f-tuba, sousaphone, euphonium and ensemble groups. Chris Hein's phase-align technique achieves articulations that are clean of phasing and volume bumps as you move through the dynamic layers. So if you need powerful crescendi or flowing legato lines you won't hear any audio artefacts - the transitions are completely smooth. The note-head function gives the opportunity to define exactly how hard the players bite down on the notes. Combining different articulations and note heads will bring your virtual instrument parts to life. 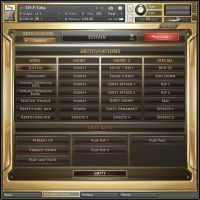 It's simple to set up separate convolution reverb routings for both the instrument body and the room it's playing in - so you can match these orchestral instruments with the rest of your template. 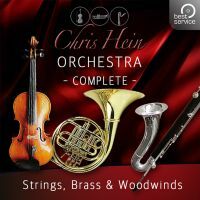 Chris Hein Orchestra Complete is available now as a boxed or download version at Best Service and participating key dealers with an MSRP of €1299 / $1299 / £1169.